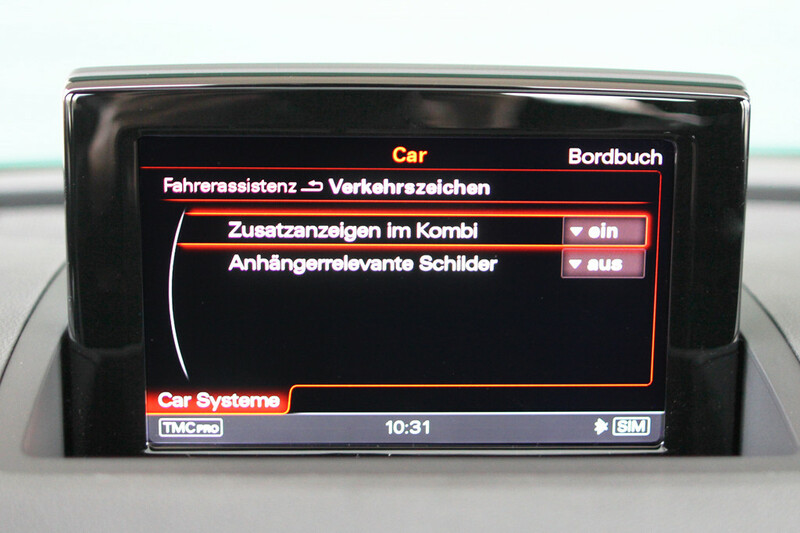 Product information "Active Lane Assist incl. 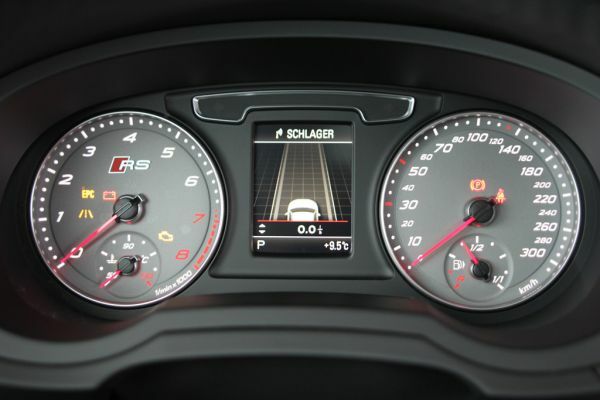 traffic sign recognition for Audi Q3 8U"
Customer review for "Active Lane Assist incl. 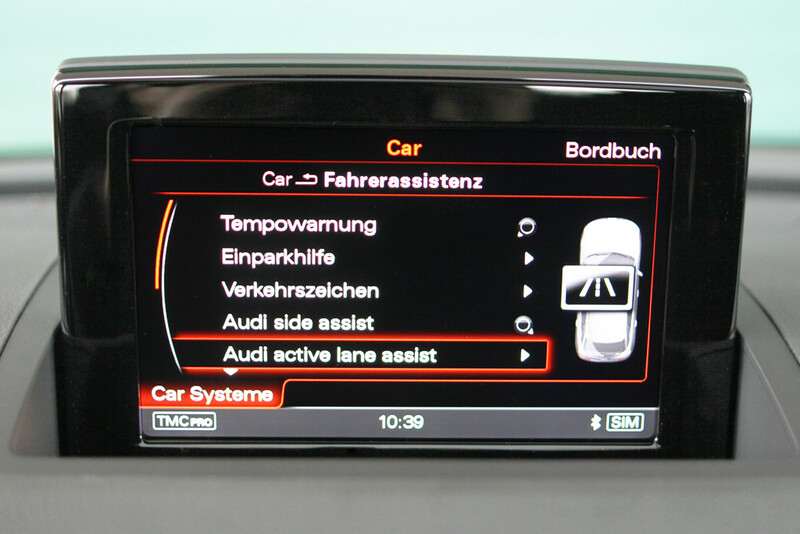 traffic sign recognition for Audi Q3 8U"
Properties: "Active Lane Assist incl. 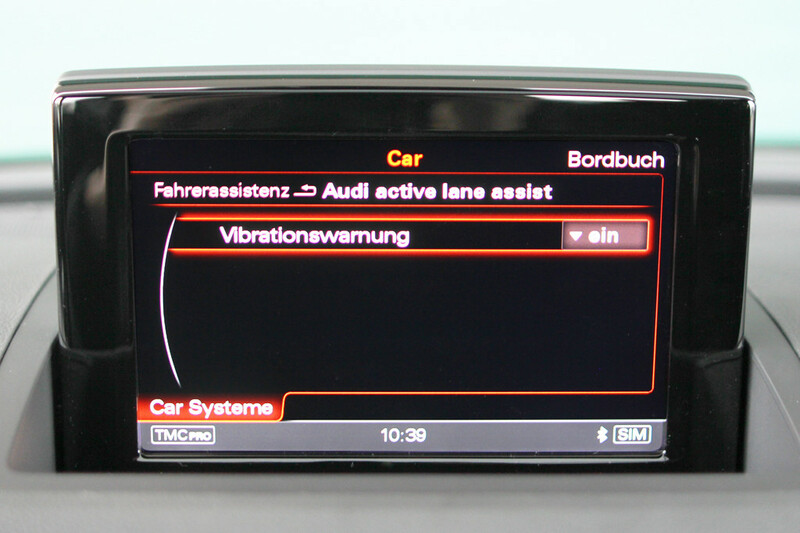 traffic sign recognition for Audi Q3 8U"
Installation manuals for "Active Lane Assist incl. 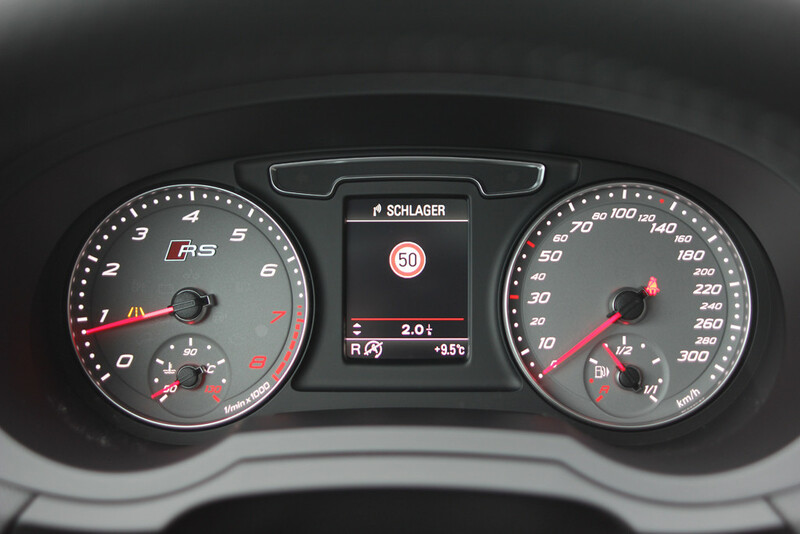 traffic sign recognition for Audi Q3 8U"